​Dr. Medina works alongside Millennium Physician Group, one of the largest primary care groups in Southwest Florida. 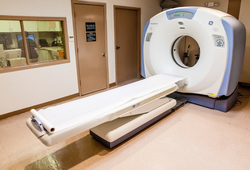 The Walk-In Clinic offers Same Day service for your CT Scan, X-Ray's, and Lab Tests. More information about the Clinic may also be found on Millennium Physician Group's website, here: Millennium Walk-In Center Naples.